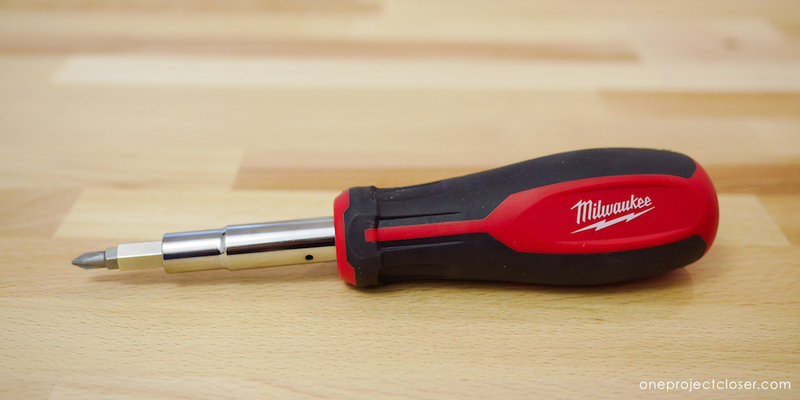 Up next we’re taking a look at the Milwaukee 11-n-1 Multi-Tip Screwdriver. Milwaukee announced this screwdriver along with several other hand tools in July 2017 “aimed at solving common job site frustrations,” according to Brian Doyle (Milwaukee Tool Product Manager). Since 2010, Milwaukee has launched more than 500 hand tool solutions for various trades. Read on for the full review. Right away I noticed the improved grip over the previous generation. Milwaukee calls it a tri-lobe handle, and it’s designed for high-torque applications. The ergonomic handle is comfortable in your hand, fits well in a pouch and features a rubber over-mold. Some X-n-1 screwdrivers utilize the handle for bit storage. Instead, Milwaukee opted for nested, reversible drive shafts. If you’re paying attention you’ll notice holes in the shaft for making wire loops sized for up to 12 gauge wire. The entire updated line features hardened magnetic tips to deliver maximum durability and fastener retention. 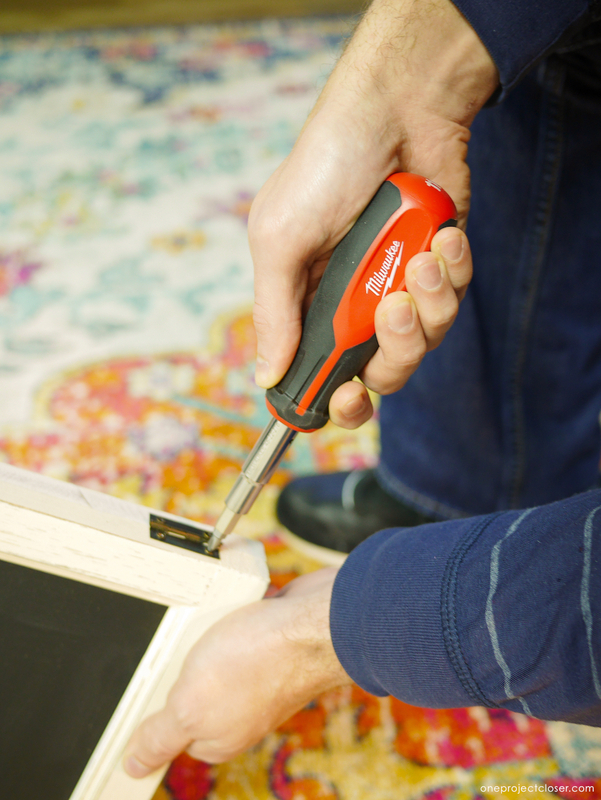 Overall this is a great multi-tip screwdriver enabling users to tackle common household and commercial tasks. Tradesmen and especially electricians will appreciate Milwaukee’s attention to detail. The redesign gives users additional torque, but also to provides increased comfort during use. I’m excited to see Milwaukee continue to expand their hand tool lineup. 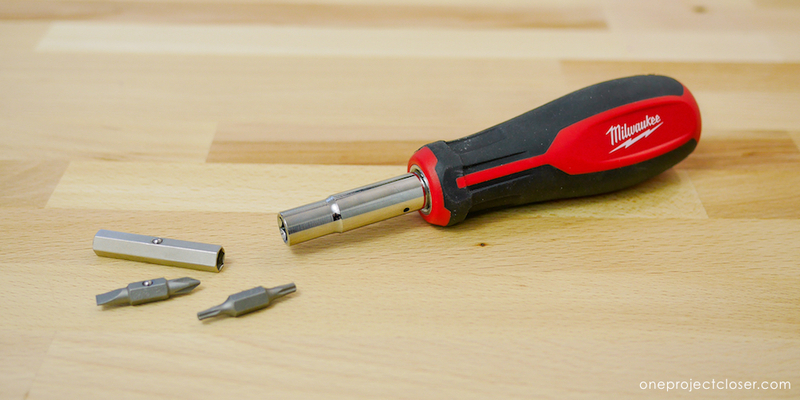 The Milwaukee 11-n-1 Multi-Tip Screwdriver is available from The Home Depot at this link. It’s currently priced at $9.97 which is a great value. Warranty: The 11-n-1 Mult-Tip Screwdriver is covered by Milwaukee’s limited lifetime warranty. Thank you for your review! Will definitely try them, they really look good.